Bringing you earth-tone realness today. 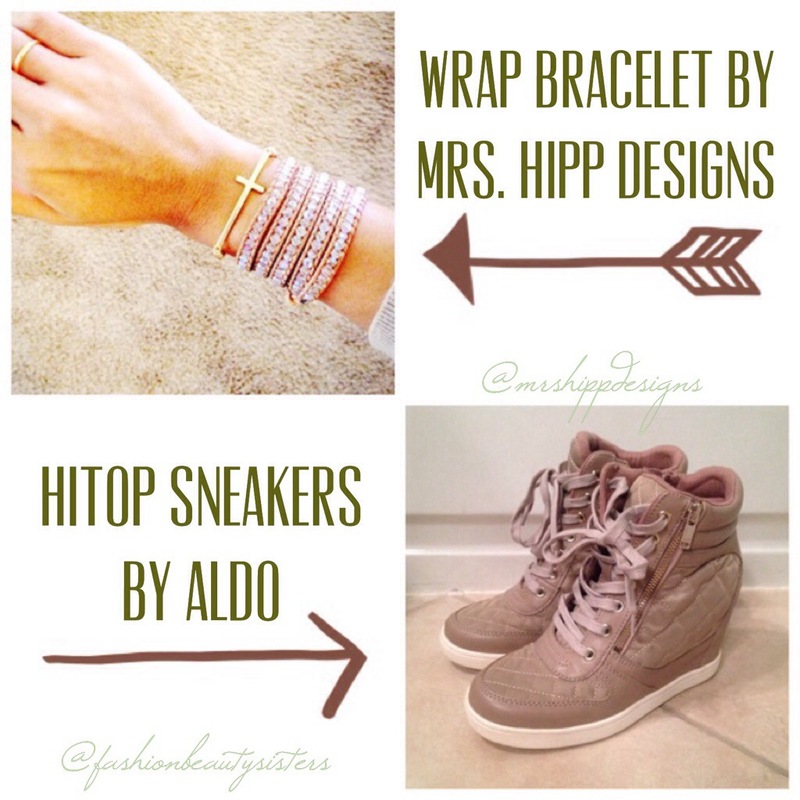 I LOVE my new wrap bracelet by Mrs. Hipp Designs, and these ALDO hi-top sneakers in beige!!!!! 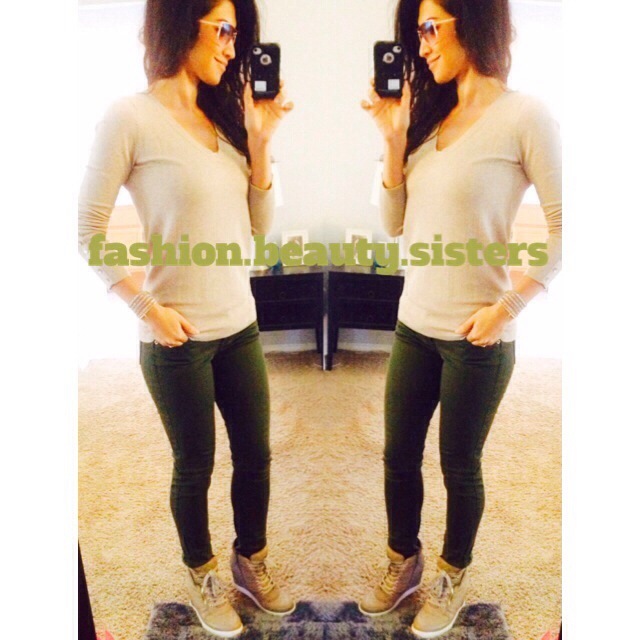 Sweater by Zara, olive green pants by Old Navy, and glasses by Jessica Simpson. I mixed the wrap bracelet with a gold cross bracelet from Francesca’s. I am OBSESSED with this leather wrap, beaded bracelet!! I’ve always wanted one, but the high quality ones like this literally retail for hundreds of dollars. This designer makes them for $40-$100 per design, custom! Annnnnnnnd, you’re welcome for finding her! Follow her on Instagram to order @mrshippdesigns. I love mine so much. Real leather and real silk make for a super strong wrap.